For their penultimate home game of the season, Pontypool welcomed Glynneath to Pontypool Park and came away with a very comfortable victory, scoring 11 tries in the process, to record the season’s double over their opponents. 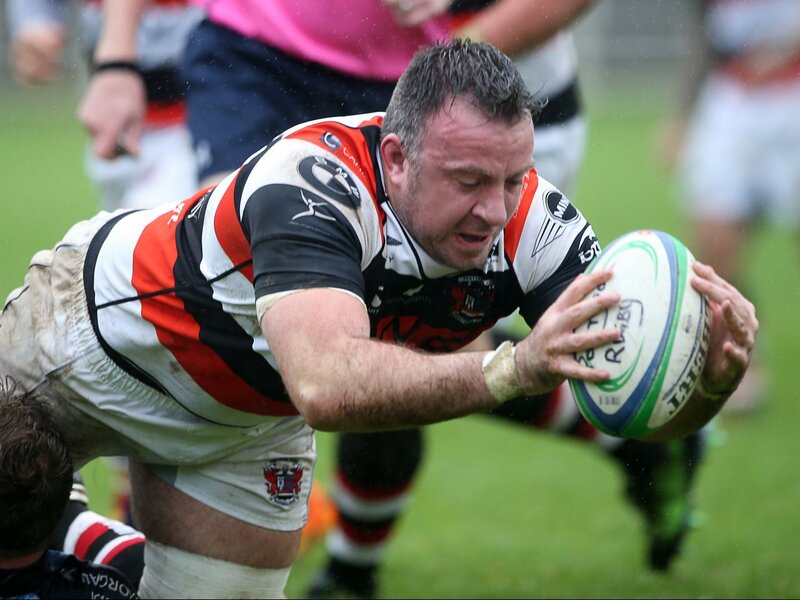 Pooler’s versatile forward Matthew Thomas was making his 100th appearance for the club. Glynneath kicked off playing down the slope on a pleasant afternoon at picturesque Pontypool Park. In the sixth minute, Glynneath were penalised for not releasing in front of their posts about 10 metres from their goal line. Pooler opted for a scrum but the visitors’ defence held firm and cleared. Seven minutes later the visitors committed the same offence again in front of their posts but a little further out from their line and this time home full back Clayton Gullis slotted the easy kick at goal (3-0). Immediately after Pooler were caught offside wide out on Glynneath’s left just outside Pooler’s 22 but the attempt at goal failed. Home centre Sione Tu’ipulotu fielded a high ball on the visitors’ 10 metre line, fed scrum half Dan Brooks who made ground and off-loaded to right wing Josh Hurley who beat his opposite number to score an unconverted try to the right of the posts (8-0). Midway through the first half Glynneath were penalised for a late tackle near their 10 metre line and 10 metres in from their left touchline. Pontypool kicked for the left corner and from the ensuing lineout and drive, open side flanker Nathan Hudd crossed for a try which was converted by Clayton Gullis (15-0). Three minutes later Pooler were guilty of going off their feet in front of their posts on their 22 and visiting outside half Jack O’Reilly slotted the goal (15-3). Pooler went back on the attack with loose head prop Jamie Jeune making half a break and passed to Clayton Gullis, who did well to hold onto the ball, and the full back raced under the posts for a try which he converted (22-3). 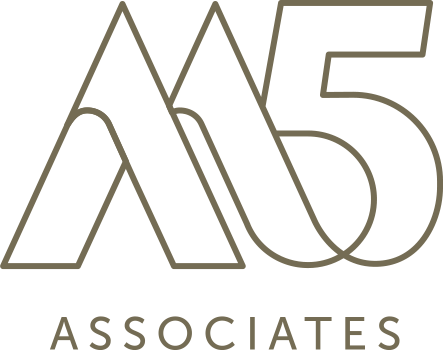 Six minutes before the interval Pooler were again in the ascendancy and some good inter-passing – Rhodri Usher to Clayton Gullis to Pat Lewis to Josh Hurley – resulted in Hurley crossing for the bonus-point try, converted by Clayton Gullis. Half time Pontypool 29 Glynneath 3. Soon after the start of the second period, home second row Matthew Thomas was replaced by Jordan Williams. In the 50th minute and after another good handling movement, with the ball going through several pairs of hands, Clayton Gullis scored a try under the posts which he converted (36-3). Three minutes later and slick passing was key to young centre Pat Lewis crossing for a try near the posts, converted by Clayton Gullis (43-3). Sione Tu’ipulotu was then replaced by Tom Hancock for the home side. On the hour mark Pooler’s blind side flanker Rob Nash was sin-binned for side entry at a ruck. Shortly after Pooler’s scrum half Dan Brooks, who had a good game, made way for Aaron Quick. With twelve minutes remaining Pontypool No 8 Ben Sparks broke through the Glynneath defence with a powerful run and scored a try under the posts. Clayton Gullis added the extras (50-3). Soon after tight head prop Garin Harris made way for Joe Popple in the Pooler front row. Five minutes later Rob Nash robbed the ball from a Glynneath player near the half way line. The ball went through several pairs for replacement Aaron Quick to score a try under the posts which Clayton Gullis improved (57-3). Going into the last five minutes some great play between Rob Nash and Jamie Jeune with good handling skills and no little speed put the loose head prop over for a well-deserved try, converted by Clayton Gullis (64-3). Soon after Pat Lewis crossed for his second of the afternoon after another good build up. The difficult conversion attempt failed (69-3). The final try of the game was scored under the posts by replacement Tom Hancock and converted by Clayton Gullis. Final score Pontypool 76 Glynneath 3. This was a very good display by Pontypool, who played in their changed strip of blue jerseys, showed some great handling skills, accurate passing and excellent support play which created some well-worked tries. This performance will give them confidence going into the all-important final four games of the season. 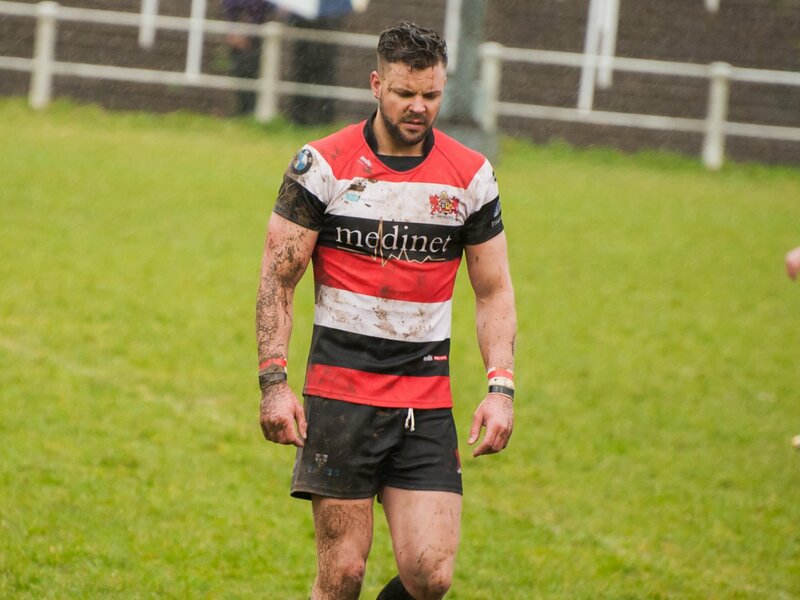 Next Saturday Pontypool travel to Margam Sports Ground to take on Tata Steel and will be on the road the week after when they play Bridgend Athletic at the Brewery Field. 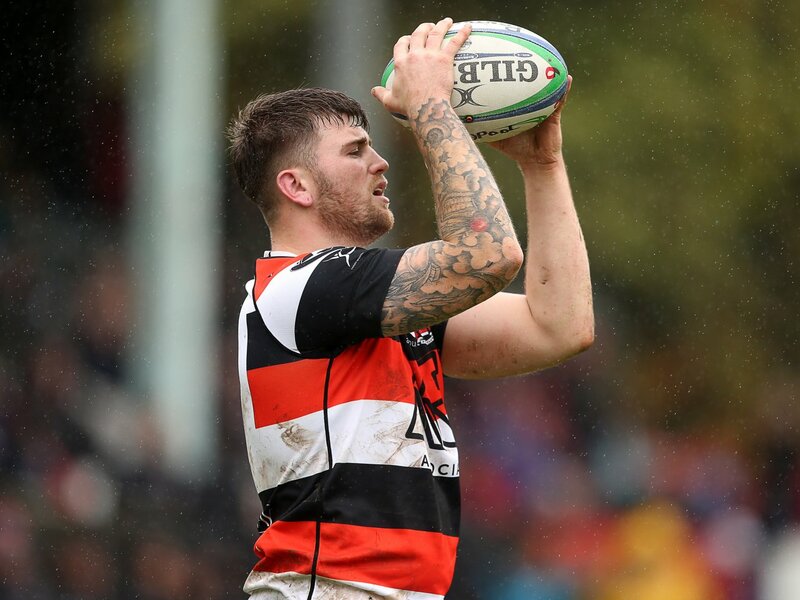 Pooler’s last home game of this campaign, and probably the most important for a long time, will be on 23 April when RGC visit Pontypool Park in what could be a winner-takes-all encounter, with the top four teams in the SWALEC Championship being promoted to the Principality Premiership. Pontypool bring the curtain down with a visit to Bargoed Park on Saturday 30 April. All matches kick-off at 2.30pm. Pontypool team: Clayton Gullis, Josh Hurley, Pat Lewis, Sione Tu’ipulotu (replaced by Tom Hancock), Rhodri Usher, Sam Mills, Dan Brooks (replaced by Aaron Quick), Jamie Jeune, Ben Parry (captain), Garin Harris (replaced by Joe Popple), Matthew Thomas (replaced by Jordan Williams), Elliott Ferriman, Rob Nash, Nathan Hudd, Ben Sparks.